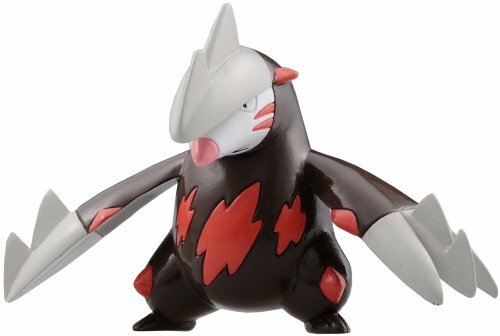 This Pokemon Excadrill mini figure (Doryuuzu in Japanese) is an official, licensed product created by Takara Tomy and imported from Japan. 5 inches along the longest dimension. The EAN for this product is 4904810419648. 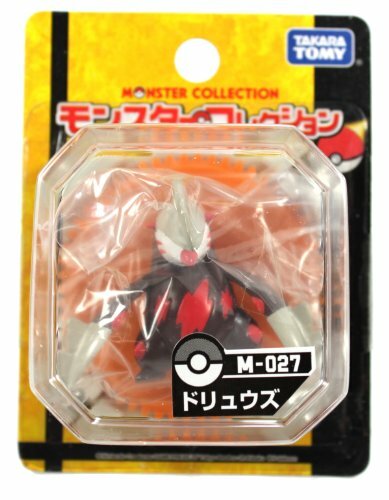 Takara Tomy Pokemon mini figures are high-quality, well-made, and protected merchandise. This item measures around 1. Package Dim. 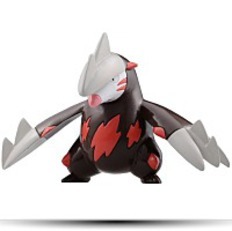 : Height: 1.93" Length: 4.09" Depth: 3.15"